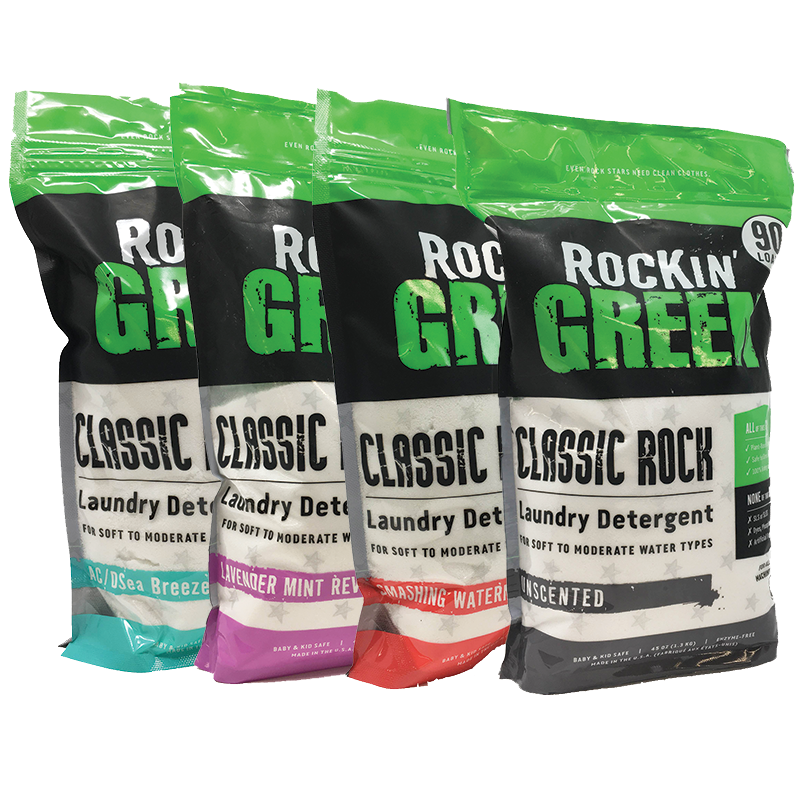 While our Platinum Series detergents were formulated for specific purposes, our Classic Rock and Hard Rock detergents were formulated with everyday laundry in mind. Like the rest of our products, these too are biodegradable and free of any harsh chemicals or artificial fragrances. Our Classic and Hard Rock detergents are different from our Platinum Series detergents for a few reasons. Our Platinum Series detergents are formulated with a special enzyme blend, while these formulas are enzyme-free. 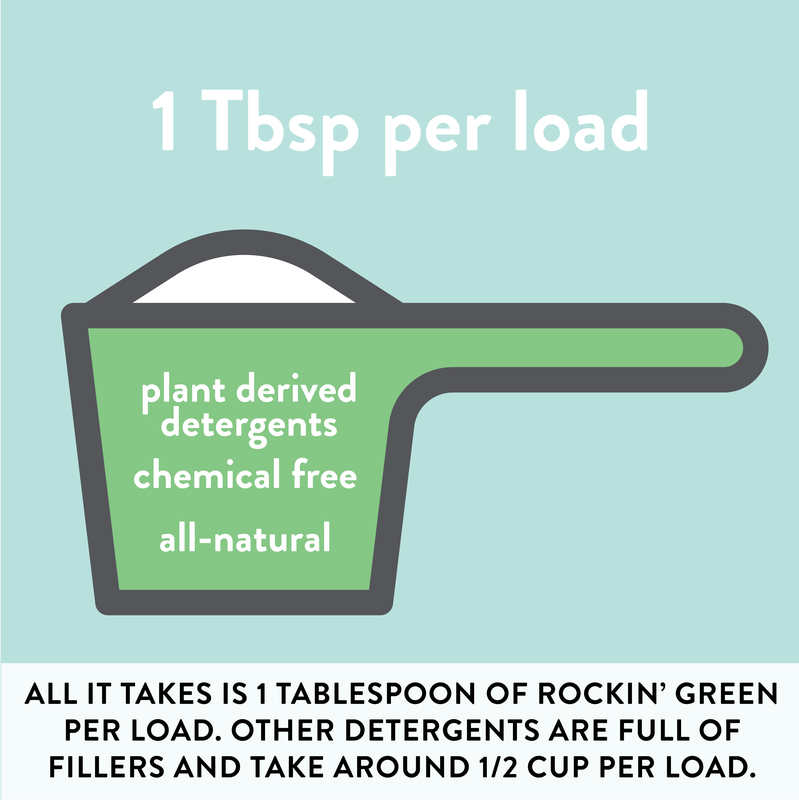 Unlike the Platinum Series Detergents scented with tea tree oil, our Classic and Hard Rock detergents come in three naturally-derived scents: AC/DSea Breeze, Lavender Mint Revival, Smashing Watermelons, and are also available Unscented. And, they’re all clean rinsing scents, meaning the scents wash away during a wash, leaving you with simply fresh, truly clean laundry. You live in an area with "soft" to "normal" water hardness. This means your grains per gallon rating is 1-180ppm (or 1-6 gpg). If you have softer water, you may find that other other detergents wear your clothing down over time. 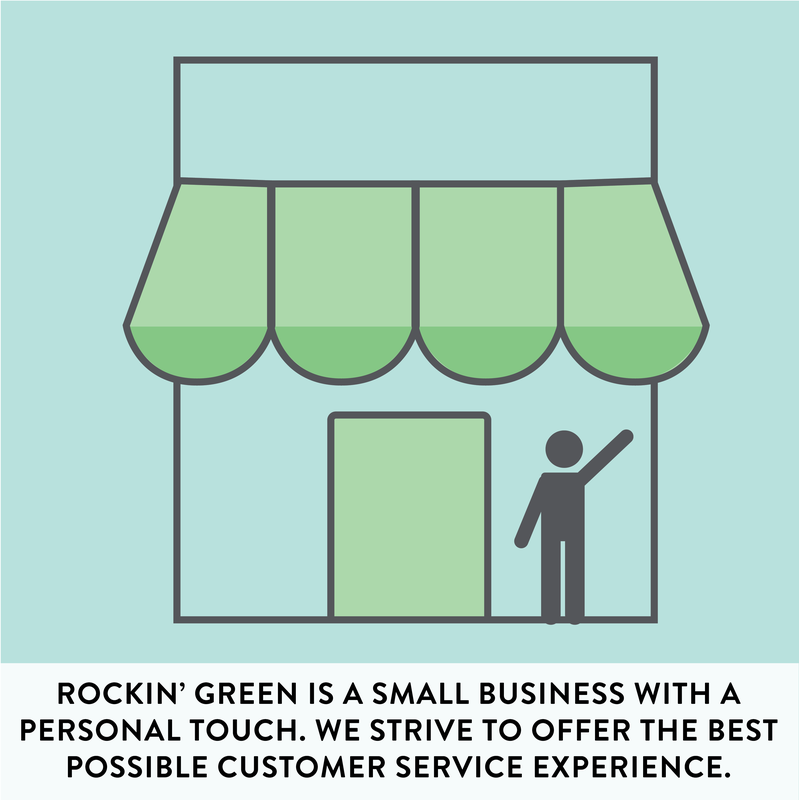 Our Classic Rock detergents are formulated to be gentle on your clothes while effectively cleaning them. You live in an area with "hard" water. This means your grains per gallon rating is 181 ppm or higher (7 gpg or higher). If you live in an area with hard water, you may find that other detergents leave your clothes feeling stiff an gritty. This is because minerals are left behind in your fibers. 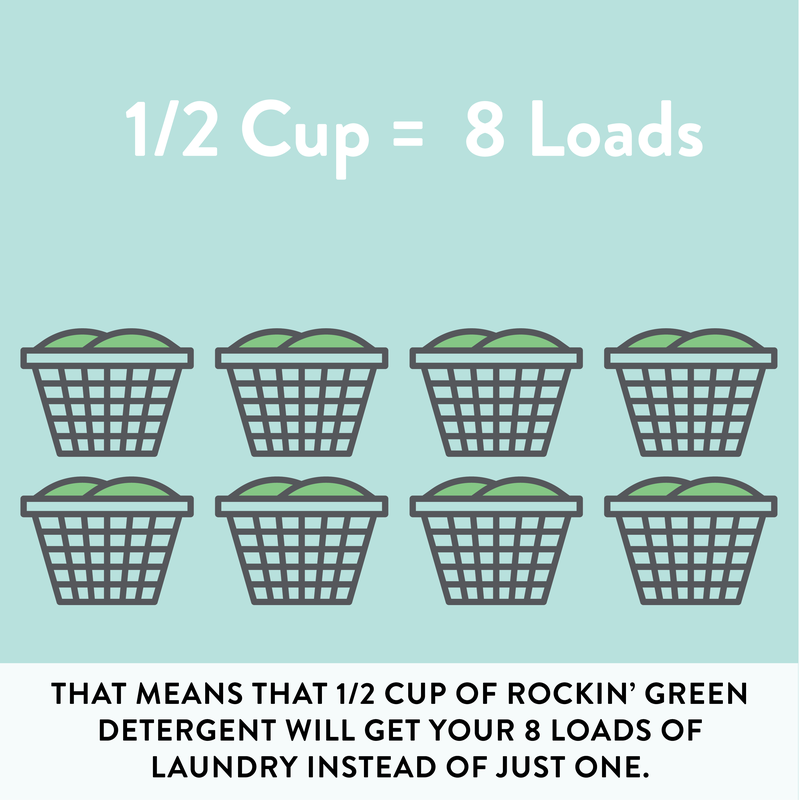 Our Hard Rock detergent will break down those minerals while remaining gentle on your fabrics.